(빈티지 싱글엣지 레이저 및 면도날: 하단 그림 참조). Platinum & PTTE coated Hi-Stainless blades. 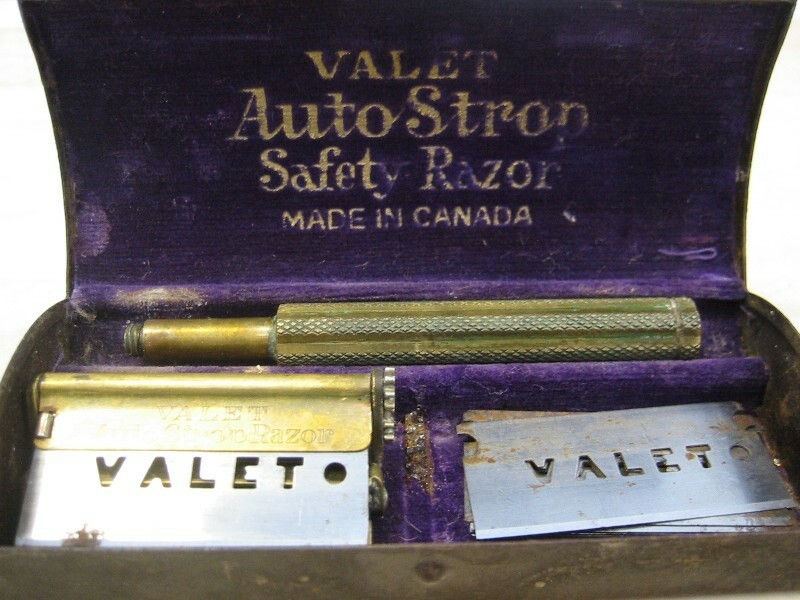 Single edge blades without metal spine. 주의: 일반 양날 안전면도기와 호환되지 않지만 vintage valet razors와 호환됩니다. The Feather FHS-10 blade, also known as the Feather Spineless single edge blade, fits a number of vintage specialty razors as well as the brand new, ultra modern single blade razors. IMPORTANT: This blades ARE NOT compatible with standard double edge safety razors. 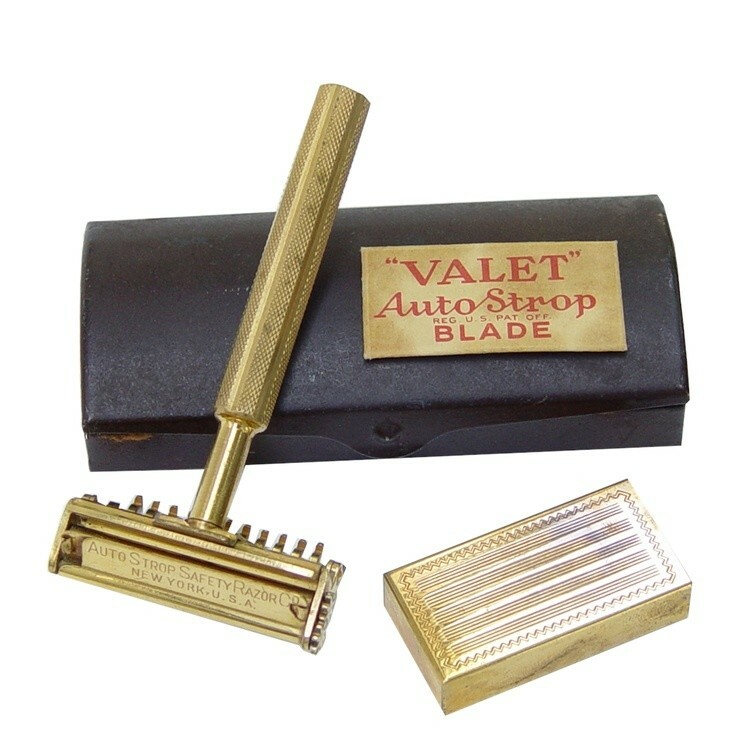 These blades ARE compatible with Valet Razors.